The betterment of lives was just one of the many goals of Kathy & Jerry Wood’s business. They wanted to inspire their workers and teach them the basics of living a better life; something that the Y of Central Maryland’s Preschool Program does every day. 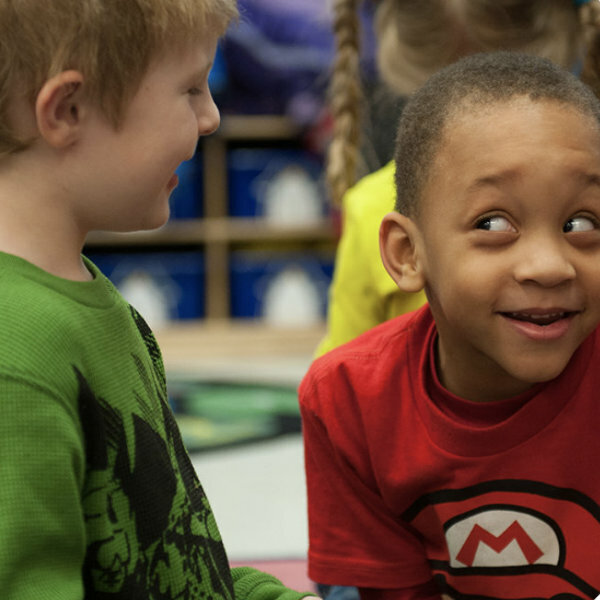 The Preschool Program provides educational and developmental support to children and families through a curriculum designed to stimulate intellectual, emotional, and physical growth with the focus of preparing children for kindergarten and beyond. The program also provides comprehensive early intervention to low-income children and their families and help support parents as the first and primary educator of their children. With this generous donation from the foundation, the Y is committed to continuing to bettering their community.